Students of Middle School have been asking themselves this past term a very big question, are we as humans helpful or harmful? We have been investigating various causes harming and helping our environment. Students took a real interest in the threats towards animals, therefore incorporating our students voice, our inquiry was steered in this direction. We explored animals on the Conservation Status and begun working hard to raise awareness for these threatened animals. Classes bound together to create organisations with a very important mission. 3/4J and 3/4S or ‘Shenacki’, created an organisation titled Shenacki Fighting Extinction, otherwise known as SFE. Our goal was to raise awareness for our 14 SFE animals in danger of becoming extinct. Animals go extinct (which means they no longer exist) for many reasons. We explored threats such as, flooding, fire or deforestation. We investigated worldly effects like global warming, however unfortunately one of the biggest threats to animals are humans. This harsh reality really resinated with our Middle School students and soon enough the campaigning began! 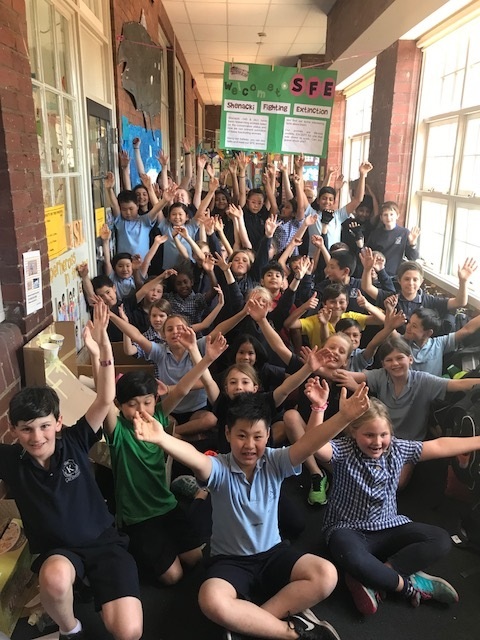 Students worked in teams to support their choice of an endangered animal, resulting in 14 groups campaigning for 14 unique and special animals. 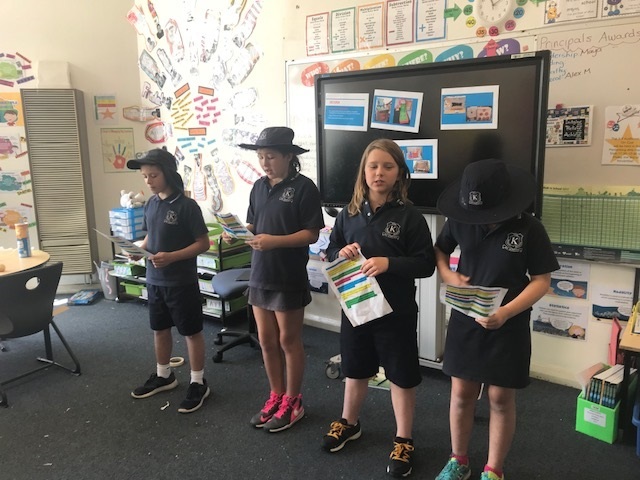 We spent majority of Term 3 working super hard as helpful organizations to create a website outlining everything you need to know about our animals, including detailed information reports, informative self-made videos and insightful images and diagrams. 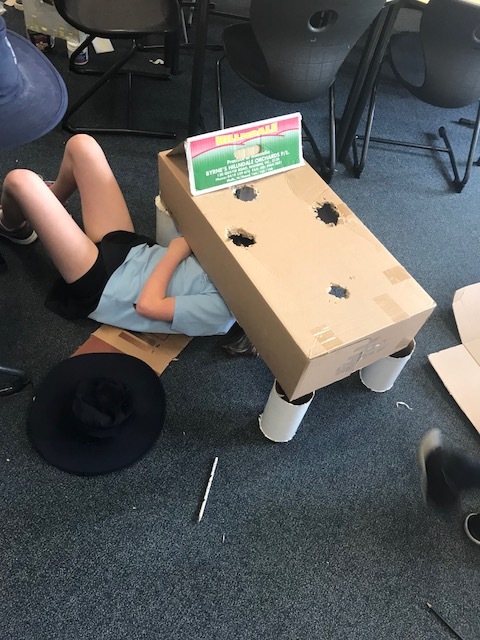 In addition to creating our website, students took part in ‘The Endangered Race’ at Werribee Open Range Zoo exploring the predator/prey survival cycle and the adaptations animals have to obtain to survive in the wild. Through maths we planned, designed, calculated and created individual SFE Headquarters using area and perimeter. Our SFE HQ’s are intended to house our 14 SFE animals and assist in increasing their population to avoid extinction. 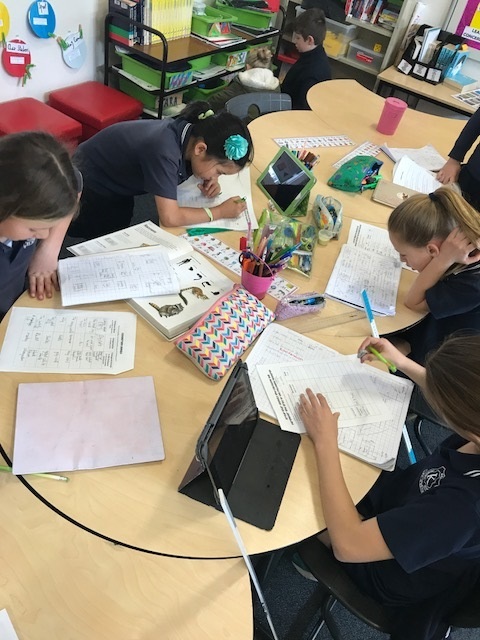 In English, we learnt the structure and created our own information reports on our chosen animal and through inquiry we explored various types of maps and their purposes. We presented our knowledge orally through presentations and have transformed our corridor into our very own SFE Headquarters using our maths plans and making life size drawings of our animals using measurement. If you haven’t already, come up and visit our SFE Headquarters out the front of rooms 7 and 8 and see it all for yourself! Also jump on our website shenackifightingextinction.weebly.com to get to know our SFE animals. And remember, be helpful NOT harmful! Science is all the talk of Term 4. 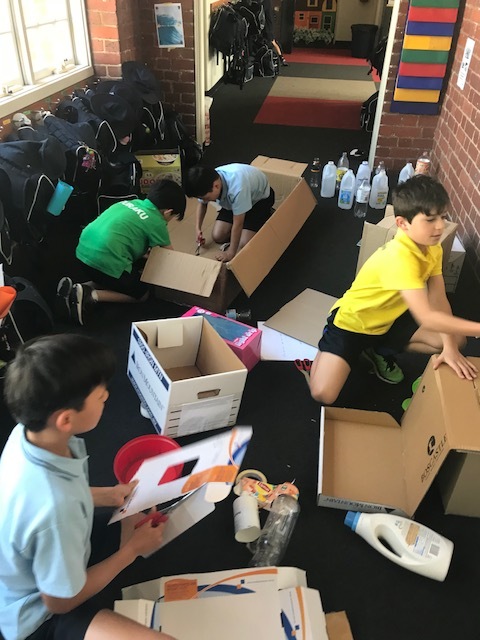 Middle School students have been collecting recyclables for weeks in high anticipation for our exciting Launch into Science and on Friday the 20th it all began! Shenacki had a Science Day in which we introduced what our mounds of recycling would be used for! 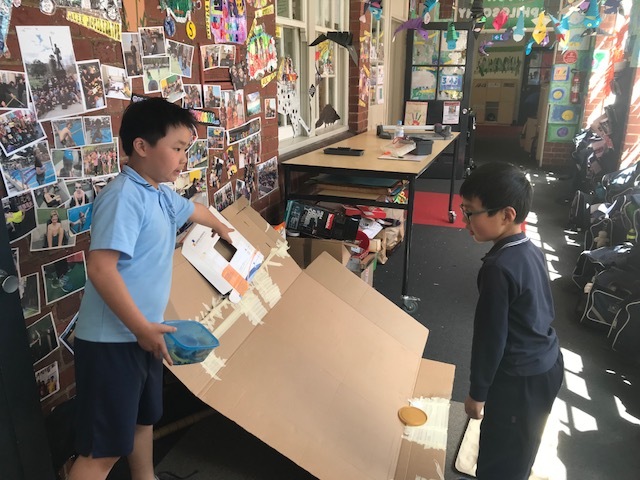 To immerse students we started with introducing them to Caine, who at 9 years old created an entire arcade out of cardboard and became a viral sensation! 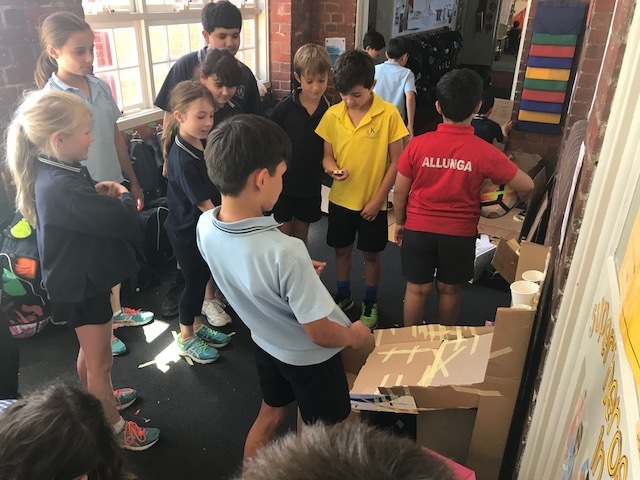 It wasn’t long until the eager students of Shenacki clued on and realised that they too will have the opportunity to design and create their own arcade game! Planning began early Friday morning and the rest of the day we created! After only one day of constructing our games are already starting to come together! It was a fantastic launch into physical science, enabling students to identify that force, momentum and gravity were necessary to facilitate their games. With a 100% engagement rating from our students Jacki and myself are extremely eager to continue and refine the design process to ensure our upcoming Middle School Arcade Afternoon is a challenging and successful experience! This entry was posted in Learning and tagged maths, science, technology by Kate W. Bookmark the permalink.